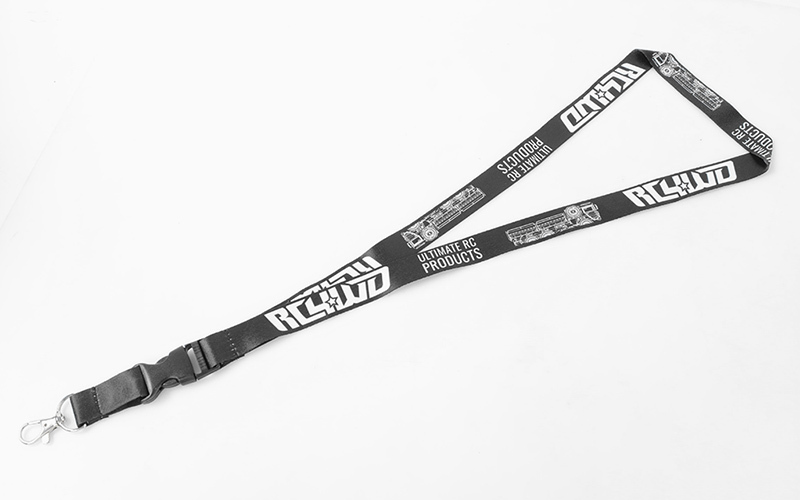 This is our newest RC4WD Lanyard. The lanyard comes in black for a sleek look and includes a metal hook and plastic coupler on the end. It may be used for many purposes including holding your radio.